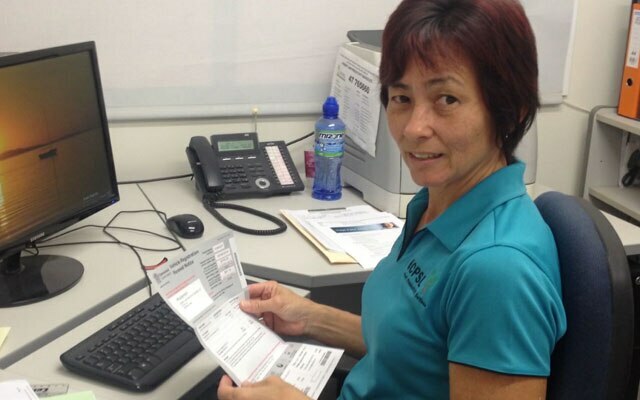 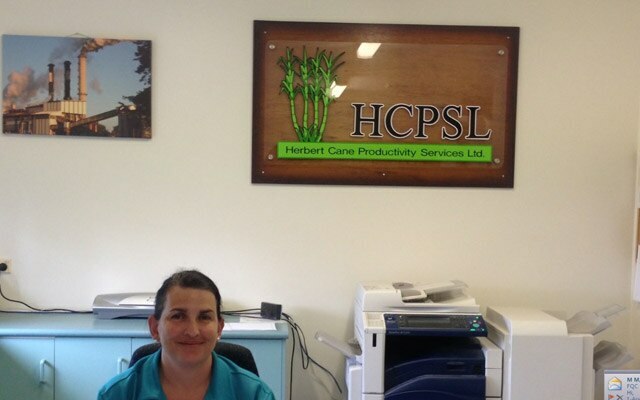 Herbert Cane Productivity Services Ltd is a not-for-profit company and funded by voluntary membership. 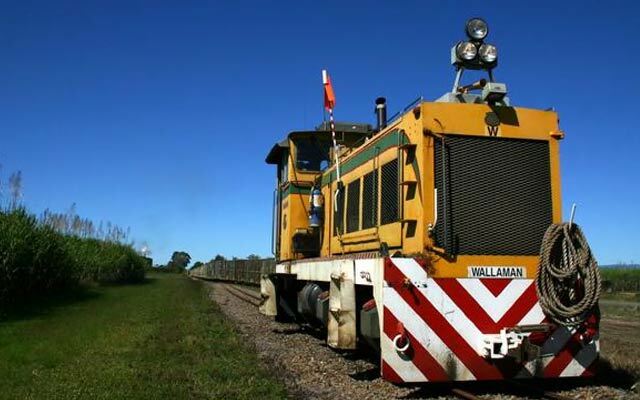 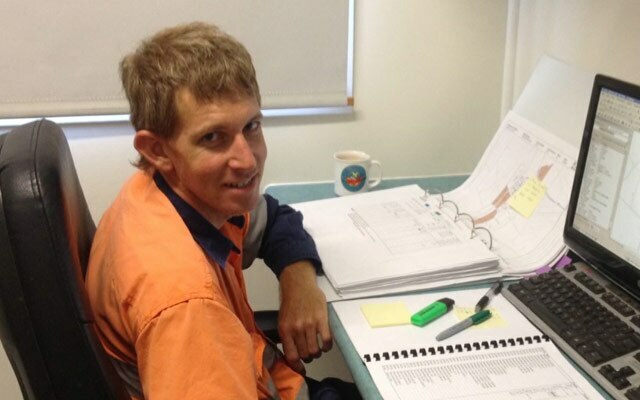 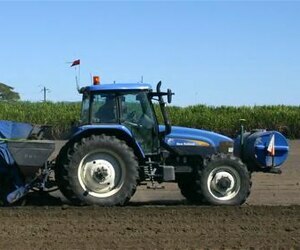 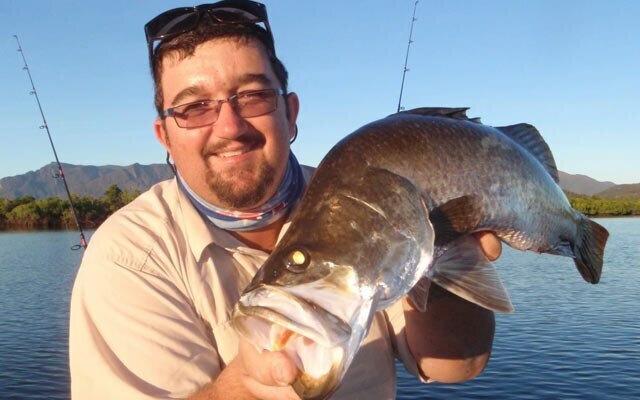 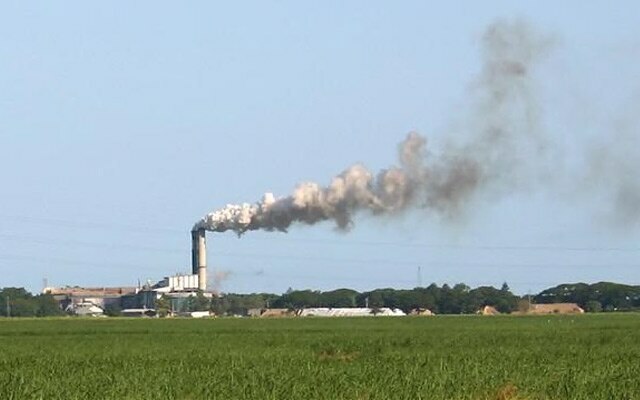 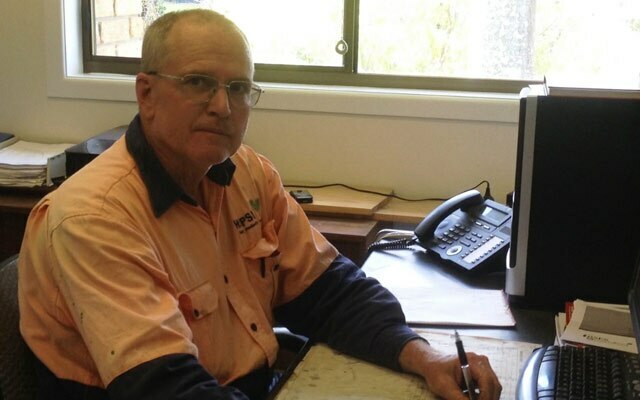 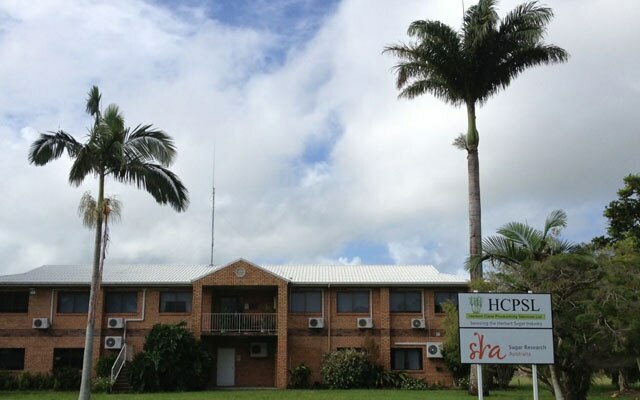 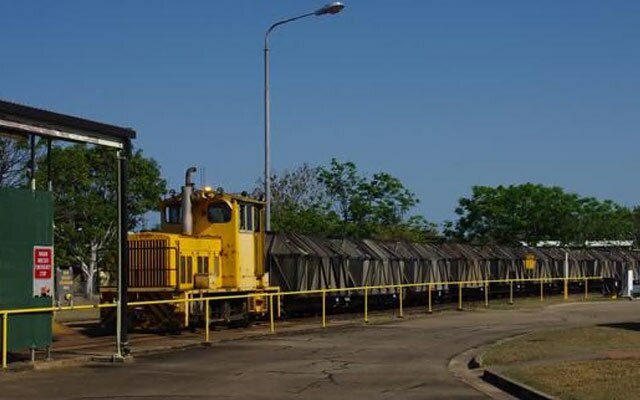 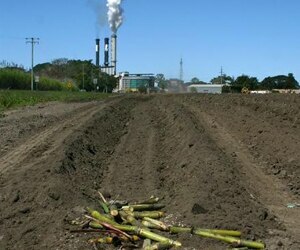 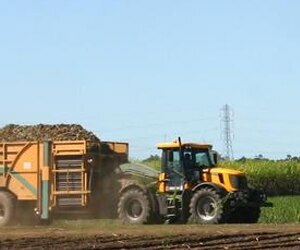 Herbert Cane Productivity Services Ltd core business is to enhance the productivity of the sugar industry. 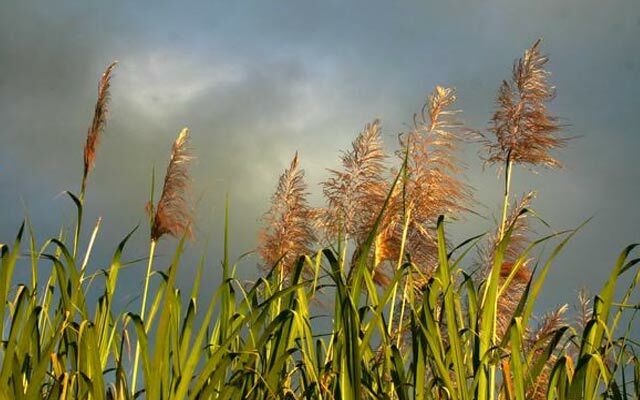 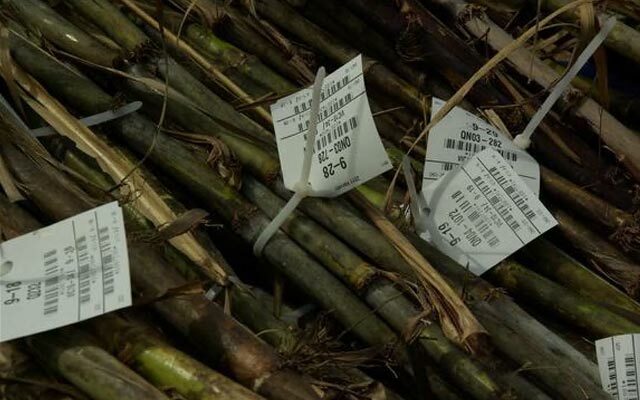 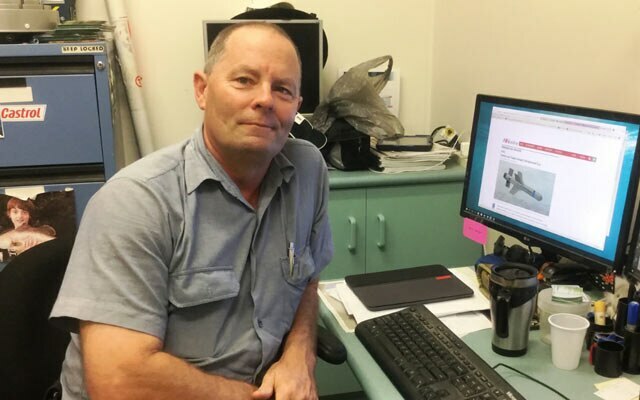 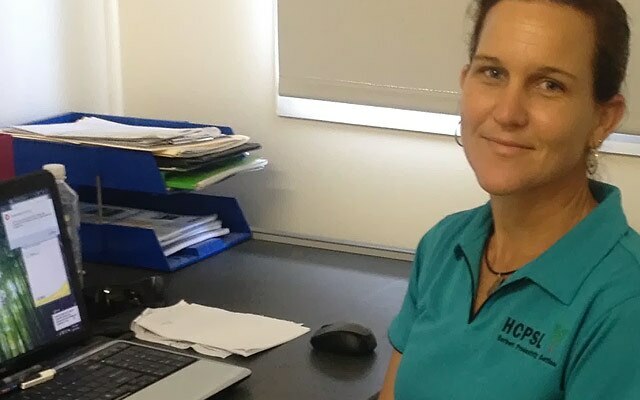 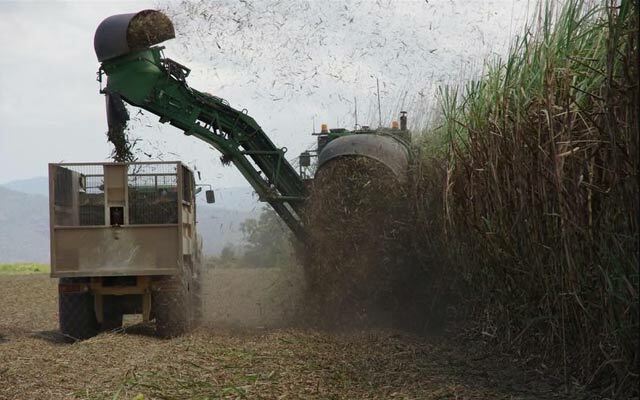 Its mission is to improve the quantity and quality of sugar cane grown in the Herbert valley, in an environmentally sustainable and economically viable manner. 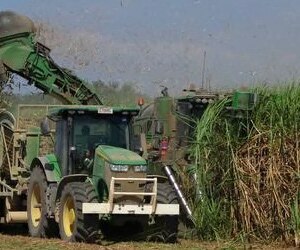 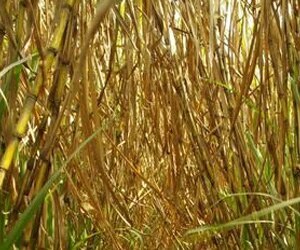 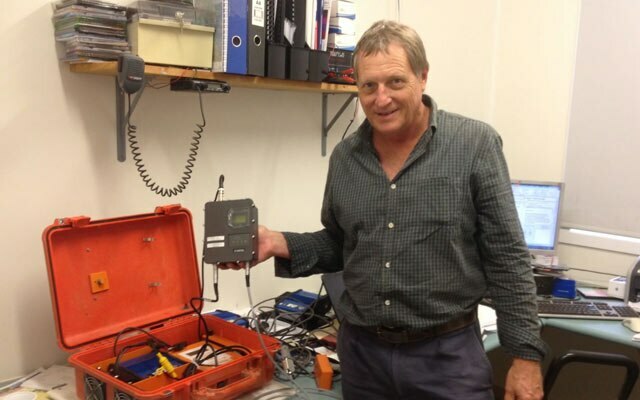 It works towards increasing cane productivity, controlling disease and pests.